Michael Rodgers of The Rodgers Group had the pleasure of representing both the Sellers and Buyers of this beautiful home in Santa Monica. 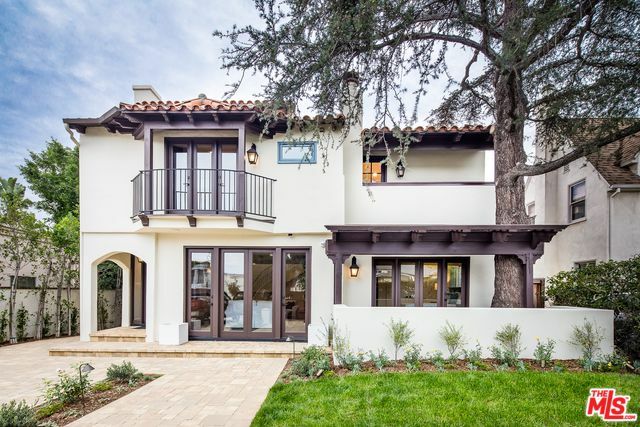 This stunning home, located North of Montana in Santa Monica was originally built in 1924 and fully renovated in 2017. The home sits behind beautiful wooden gates and features 4 BD 4 BA main house with a 1 BD/2 BA guest house. Features include Smarthome technology, six (6) fireplaces, new plumbing, electrical, finishes and systems throughout. The kitchen delights with Decora custom cabinetry, Walker Zanger tiles, Calcatta Caldia stone, Thermador appliances, an outdoor dining area and breakfast nook. The open floorplan is perfect for entertaining and provides a living room, formal dining, great room, partial basement and a large main level bedroom. The second level ensuite bedrooms feature 20 ft ceilings, walk-in closets and private patios. The master retreat features a private balcony, fireplace, huge walk-in closet and a bath area with Calcatta stone counters, custom shower & soaking tub. Outside a grassy yard leads to the 1 BD/2BA guest house /office with two fireplaces, a separate entrance and four car garage. Close to all Montana Ave has to offer. 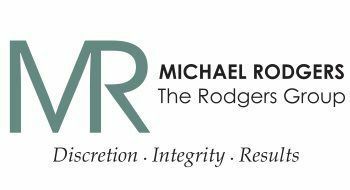 Michael Rodgers and his team at The Rodgers Group are Santa Monica's premier resource for local real estate, providing expertise in all areas of property investment. Call us to discuss how we can sell your home at top dollar in record time!